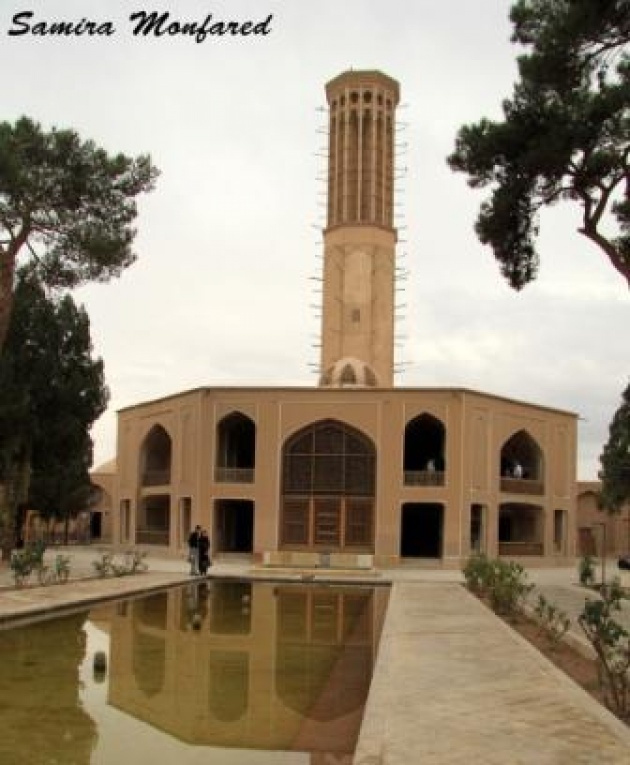 Malik pool was built by Herat architectures, which until now 17 ancient pools is recognized and registered in Herat. 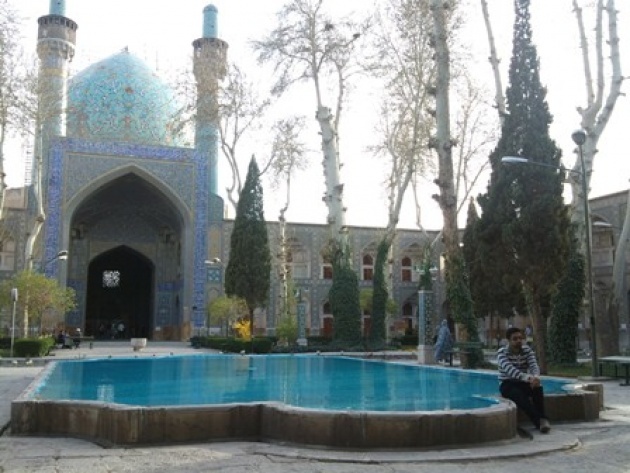 Malik pool is located in the Dorrani place the Gate of Qala-e-Ekhtiareddin, which it can be one of the historical monument of All-e- Kort periods in Herat. All-e-Kort governed after Changz attack in Herat in 643-784. On that time in 699-708 Malek Fakhreddin worked a lot for reconstruction habiting the pool and Qala-e- Akhtiateddin, but unfortunately the pool was destroyed by an earthquake which it rebuilt by Sadedding Khan. The ceiling of this pool built with concrete in form of rain- bow which it has 15 meters height with precious and outstand- ing worked of architectures. The pool has four big porches and the Nawab Mosque is in the eastern of it which built during Amir Shir Ali Khan Kingdome, also there is another historical cabal that says this mosqus is built by Soltan Ahamad Khan who is Amir Dost Mo- hamad Khan son-in-law and an adversary man on that hime in Herat province, and he is buried in Gazerga across Dost Moha- mad Khan tomb. 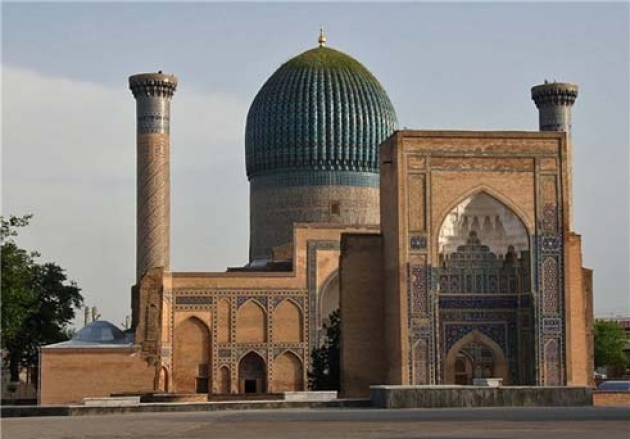 Aga Khan Trust for Culture reconsteucted both the mosque and the pool basically and got Asia pacific prize in 2008.
sabria hamedy was born in Herat-Afghanistan. She is student in Ali Shir Nawayi High School. She has interest to Computer, Writting and reading books.